How to Become a Sales Manager? 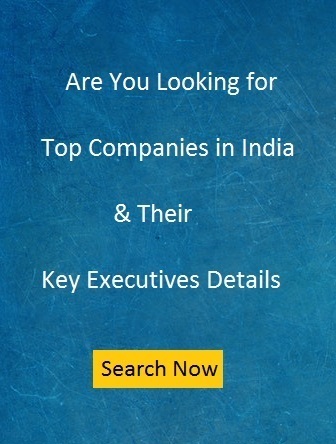 Sales career is one of the booming career in all Industries. Sales professional are appointed in every company. It is most common question among professionals that is what is the education needed to became a sales manager. You are required to take bachelors degree. Although to become manager, you should have master degree. Its better if you opt for MBA with sales and marketing specialization. There are also some sets of skills required to become sales manager. All these things are required to become sales manager. 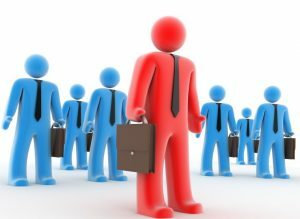 If you are going to choose career of sales then you should develop these skills first. You will not be able to move further in your career without these skills. You should ready to do lots of hard work. So be mentally prepare before choosing this career. Otherwise you may face trouble in future. Your attitude should be self motivated. No one will come to tell you to achieve your sales goals. Sometimes you may have to face rejection as well. You have the ability to fight with this condition. There are many institute who offer post graduate diploma in sales and marketing. You can do for diploma and degree as per your preference. It will help if you take MBA degree from good institute.